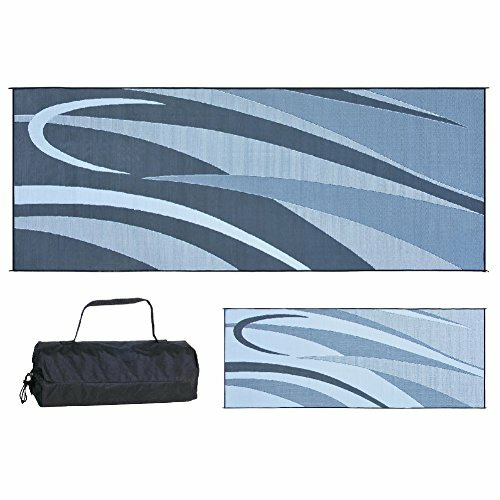 Reversible mats can be used for your RV patio, in the garden, on the beach. Perfect for placing under pet's exercise pens and cages, picnic and various indoor and outdoor spaces. 100 percentage virgin polypropylene material makes a durable mat. Easy to clean, just spray with water or sweep. Light weight and can be folded into a very compact size for easy storage. Calloway Mills Home & More 100231729BNS Hello Doormat, 1'5" x 2'5"